Nobody blogs more than we do for ourselves, and we’ve run seminars for some of the most respected marketing companies in Thailand how to blog and share to millions to brand their business effectively. Netmedia manage a B2B lead sourcing website within our Portfolio and we now have a list of businesses seeking suppliers to service them within Thailand, click to see if we have any leads for your business whom you can contact today. 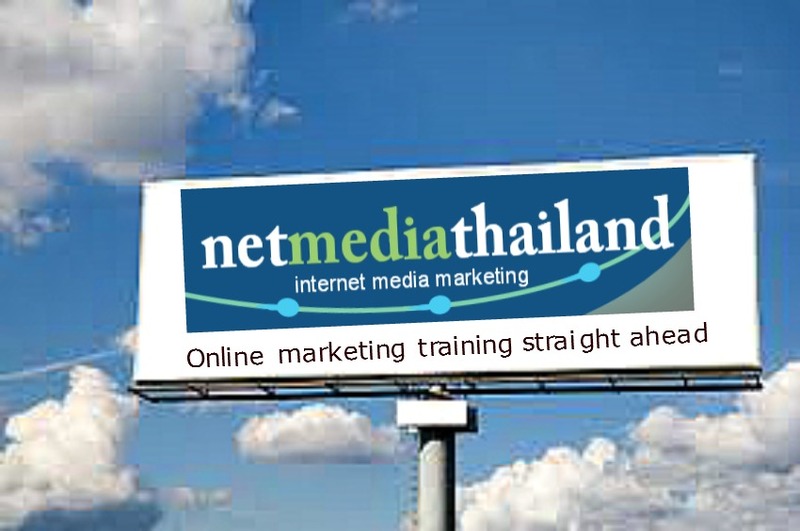 Contact Netmedia Thailand for a Skype or a meeting and we can discuss how to broadcast your business across our 500,000 social media avenues and help you grow your business online. What is a Social Media Influencer? And why you need one. How Social Media Influencers are the new go to solution for business and how to get in touch with one. How Much Is Your Budget For Social Media? How much are you spending on internet advertising, because if you have no budget we wonder how you are doing any business? Why many will run away from the work ethic involved to be successful online. What is the difference between database marketing and list marketing and are either effective?